Our pets are faithful companions and they rely on us for proper care. They need your help with living a healthy life, and to do so, you have to be aware of the most common health issues they face, their symptoms, and what needs to be done to ensure they are in good health. Your pets are always at risk of illness. Therefore, it’s best to observe a high-quality diet, practice home dental care, prevent parasites such as worms, ticks, and fleas, and most importantly, visit your vet for regular checkups. Doing so will go a long way to curb most common dog and cat problems. Animals are very good at pretending they’re okay. They only show a few subtle signs such as being less active, coughing, vomiting, limping, bumps, diarrhea, bad breath, an itchy skin, urine or defecation changes or loss of appetite. Thus, if your pet shows any of these symptoms, it’s best to book an appointment with your vet for a thorough check-up to identify the cause of the symptom. 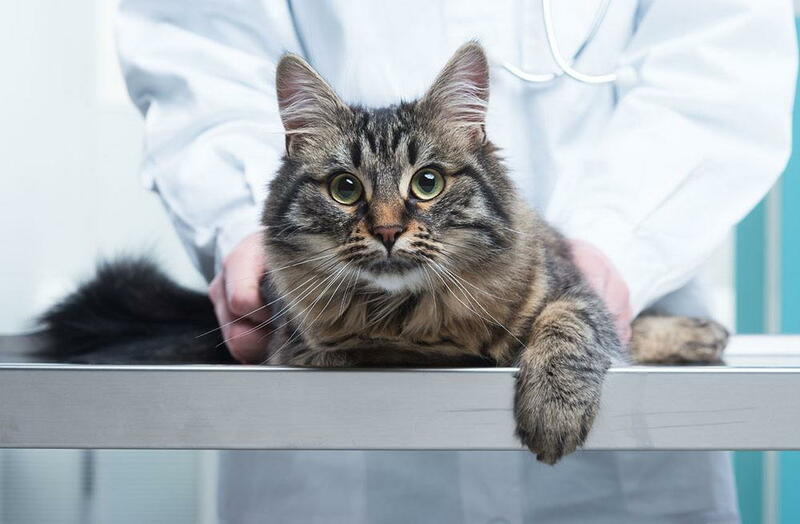 When your pet falls sick, it’s advisable to seek urgent care because it’s always easier to treat a sick feline when it first contracts a disease. At the Village Vet Animal Hospital we are dedicated to keeping your pet happy and healthy at all times. We provide round-the-clock emergency pet care in Baltimore and nearby Mount Washington regions. When you engage us, we will be happy to assess the severity of your pet’s condition and recommend a suitable treatment. For more information, schedule an appointment with us today! Call us at 410-367-8111.